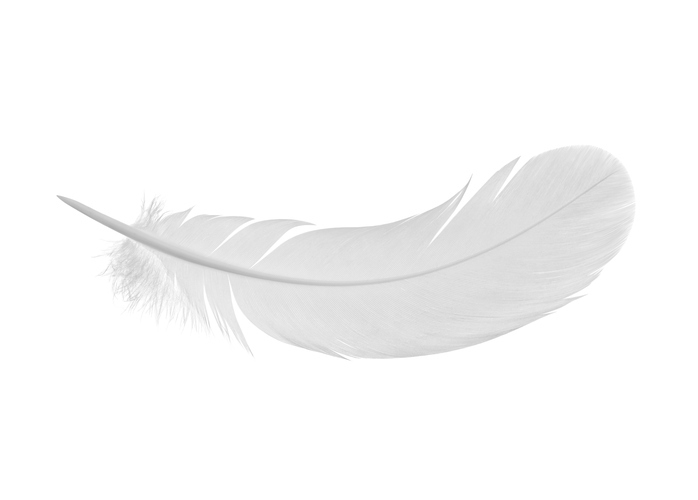 A feather is one of the light structures that forms the covering of a bird. Watch out for the blackbird with red feathers on its wings. The pillow is filled with small, white feathers. Birds of a feather flock together is an expression that means that people who are similar tend to associate with each other. There are other meanings of feather.